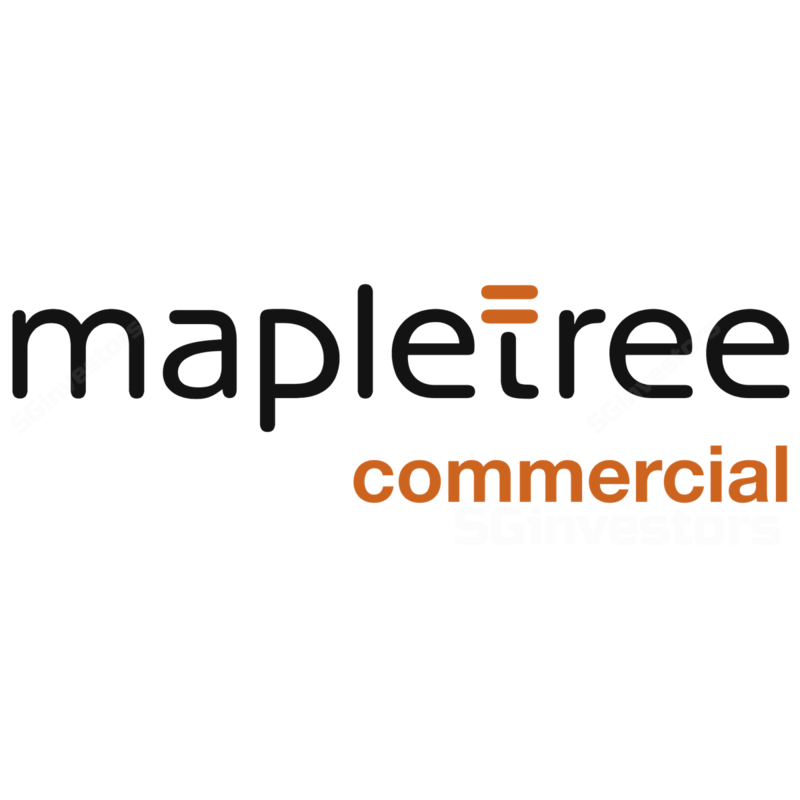 Mapletree Commercial Trust’s 1Q19 results were in line with our estimates. Our DPU forecasts and DDM-based SGD1.50 Target Price (WACC: 7.1%, LTG: 1.2%) are unchanged. MCT’s improved earnings visibility due to new leases, expansions and AEI at VivoCity should support its DPUs and valuations. However, with committed occupancies already above 99%, and rental reversions moderating to low single digits, its organic growth outlook remains unexciting. Maintain HOLD. We prefer Frasers Centrepoint Trust (SGX:J69U, Rating: BUY, Target Price: SGD2.55) for its suburban footprint and stronger growth profile. Mapletree Commercial Trust’s revenue and NPI rose 0.7% y-o-y and 2.1% y-o-y with higher contributions from VivoCity, Mapletree Business City (MBC I), Bank of America Merrill Lynch HarbourFront (MLHF) and the PSA Building. Its 1Q19 DPU of SGD2.23cts was flat y-o-y and in line with our estimate. All properties except for MBC I saw stable or improving occupancies q-o-q; its portfolio’s committed occupancy rose q-o-q from 98.4% to 99.2%. While shopper traffic at VivoCity increased by 0.4% y-o-y, its tenants’ sales declined by 4.1% y-o-y due to the downtime caused by the on-going AEI. Rental reversion for its retail segment was +2.1%, in line with the 1-5-2.3% registered in recent quarters, but a correction from the 6-year average of +23% since its IPO in 2011. The addition of a public library on Level 3 of VivoCity as part of the AEI remains on track for completion by 2H19. Meanwhile, MCT has unveiled its extension at VivoCity basement 1. The 24,000 sf of bonus GFA will accommodate 10 new and familiar atheleisure and lifestyle brands. Its anchor tenant Zara has completed its expansion with a doubling of existing space. Zara aims to deepen its local presence with the opening of a 33,000-sq ft concept store. Strong leasing activity has encouraged brands, including the likes of Superdry and Pull & Bear, to expand into new large format stores at VivoCity. These should support occupancies and further entrench VivoCity’s profile as a destination mall. We assume rentals to rise at low single-digits in line with recent reversions.